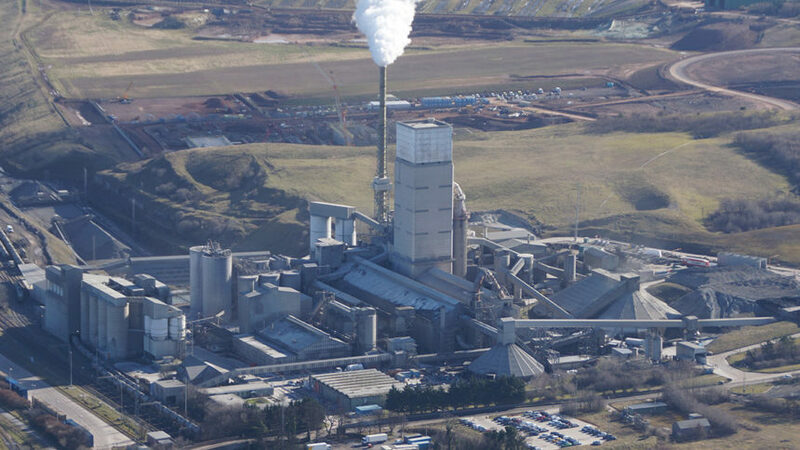 As you may be aware, there were a series of dust observations made within the Dunbar area on the morning of Thursday the 24th of May. This coincided with an isolated incident at the plant in the early hours of that morning, where limestone-based product was being loaded into one of our storage sheds. Unforseen damage to the roof of the shed allowed dust to be generated and due to the dry weather conditions at the time, this left our boundary. 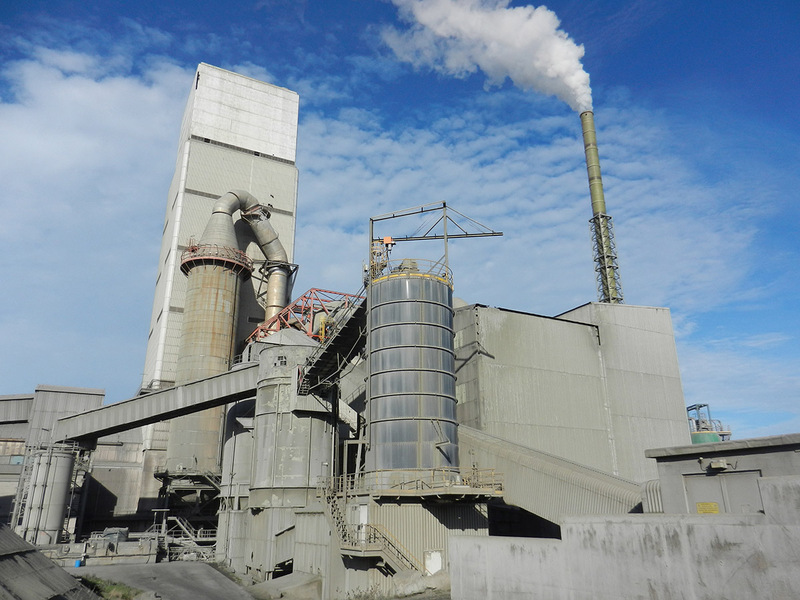 This part of the plant was shut down immediately, with no further release of dust outside of our site. We contacted residents within 24 hours with a letter of support and we also notified the regulator, the Scottish Environmental Protection Agency (SEPA). All our stack emissions have been operating well within limits throughout and this has been confirmed by SEPA, with whom we have had daily contact. They have been to site to review operations and we continue to work with them to remedy the cause and take action to prevent a recurrence of this isolated incident. I reiterate that this was an isolated incident from the action of loading material. This dust is from naturally occurring material and is the same as that used in construction activity. We apologise for any inconvenience caused. Members of my staff are working full time with residents and I would ask for patience whilst we respond to all enquiries. ← Previous Previous post: What a Difference!